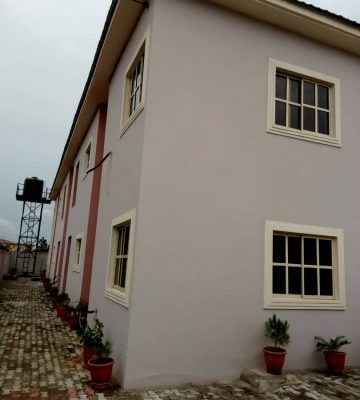 Water Corporation Drive Oniru Victoria, Island Lagos. 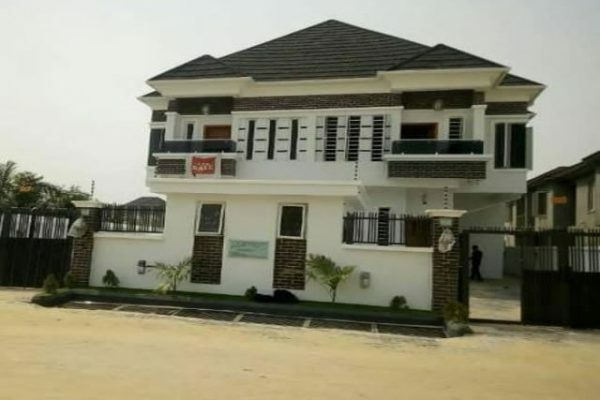 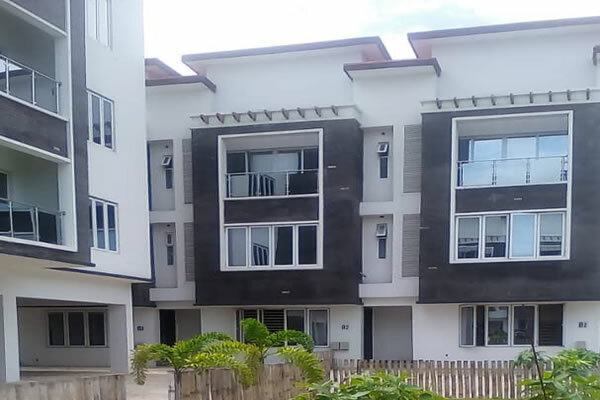 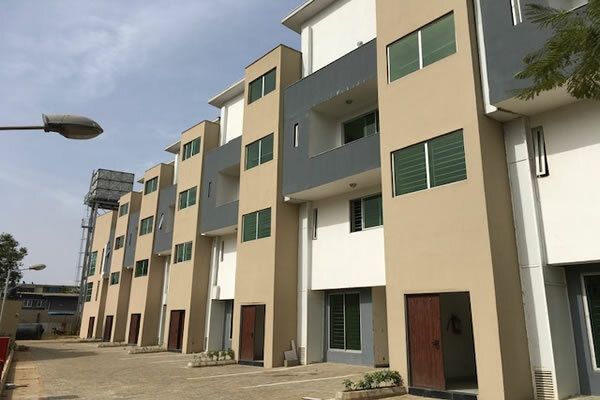 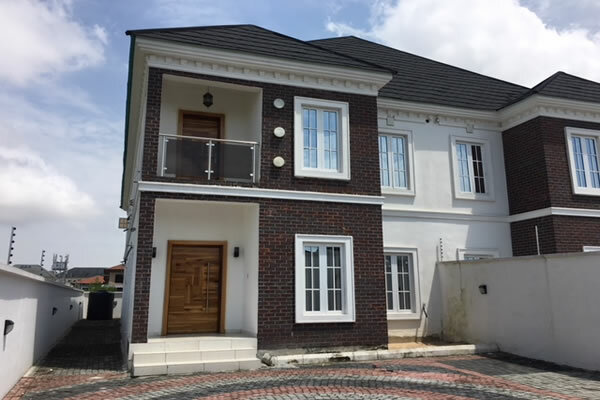 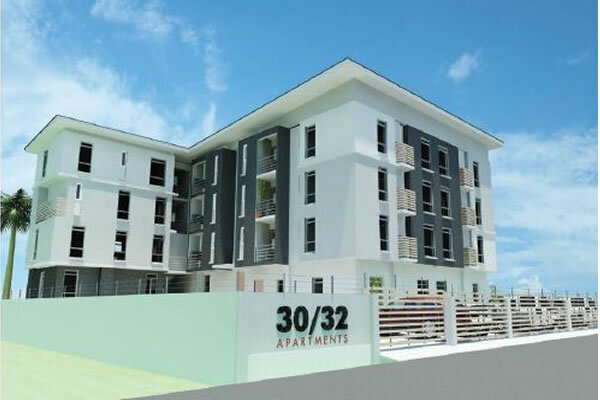 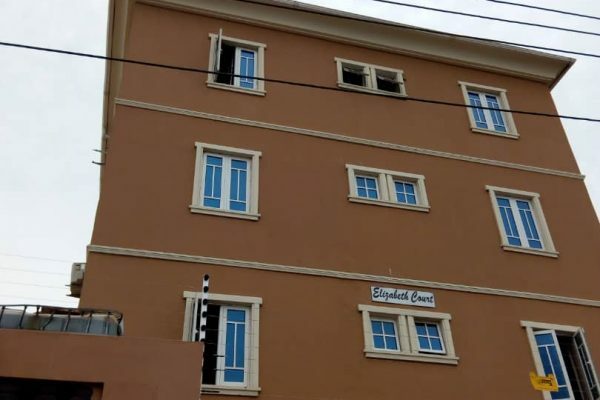 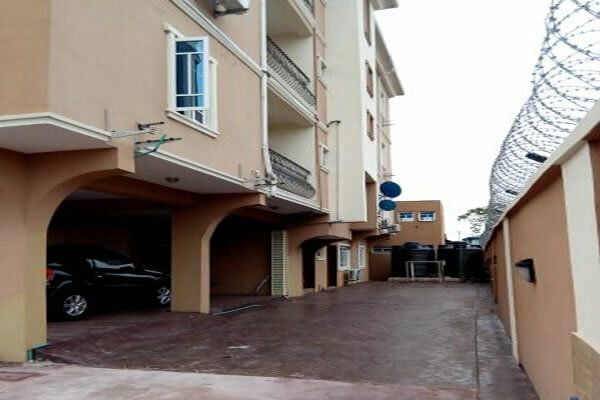 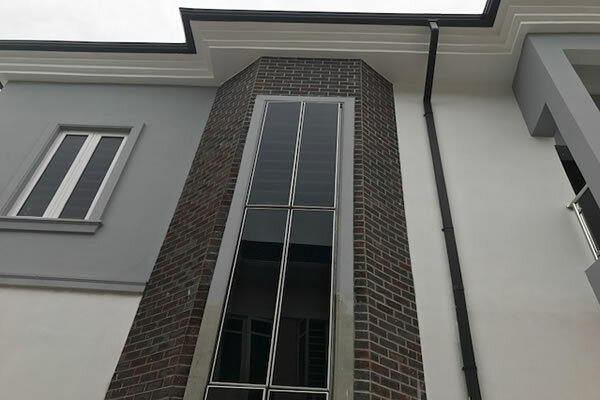 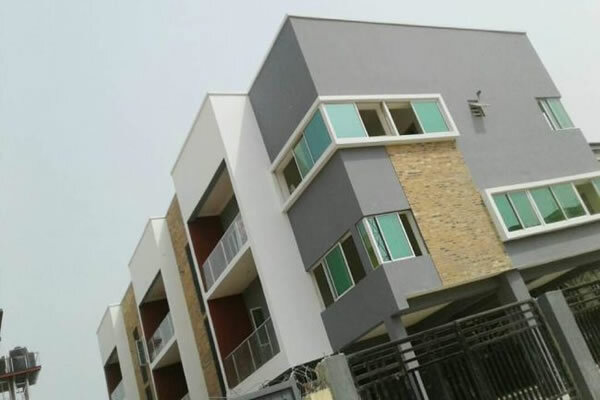 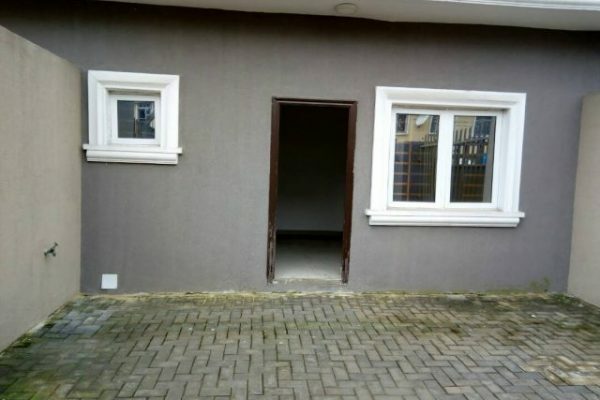 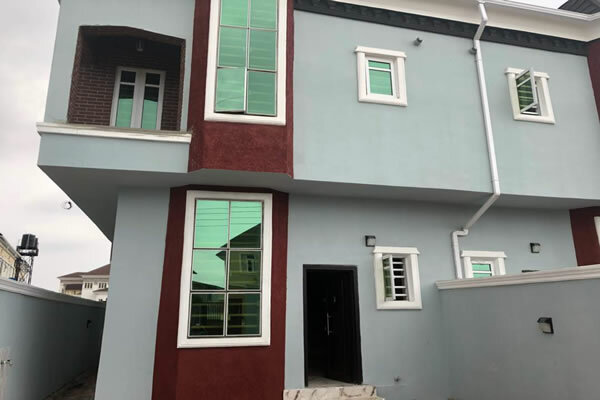 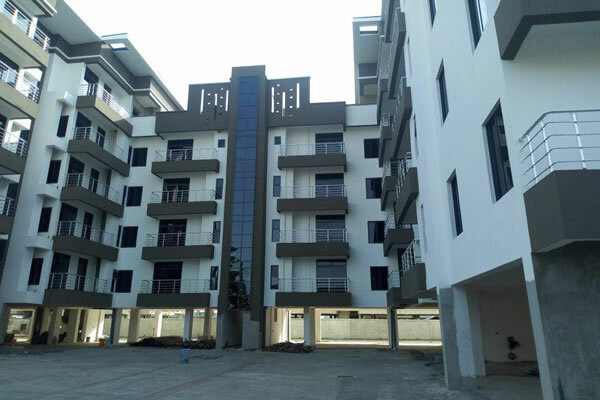 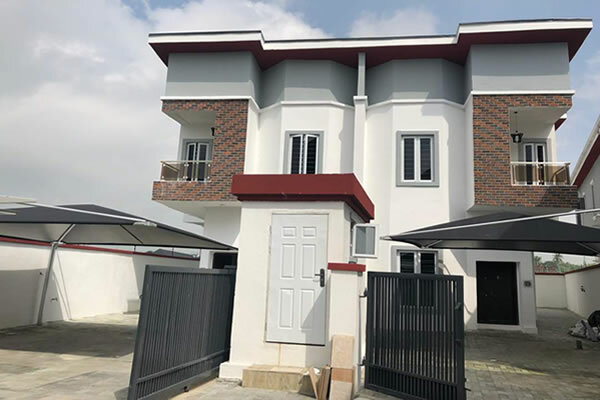 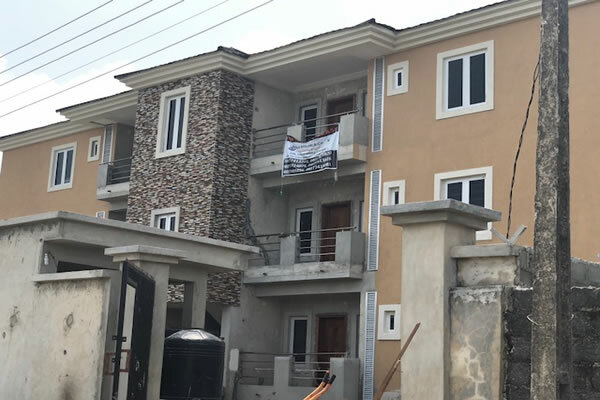 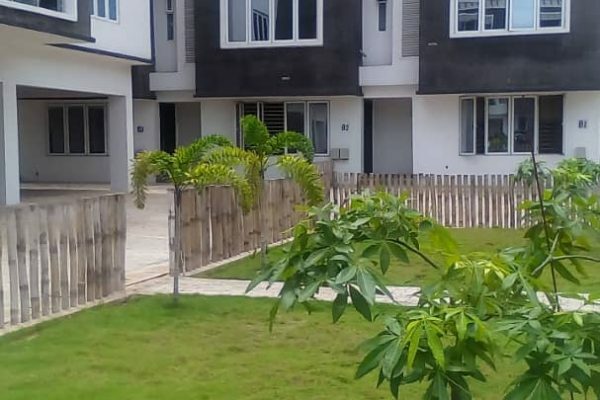 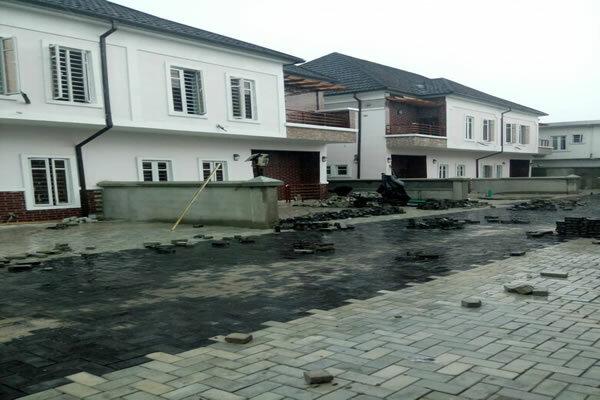 Westend Estate Ikota Lekki Lagos. 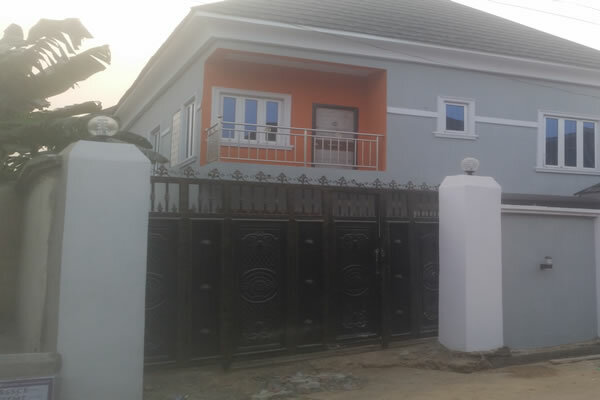 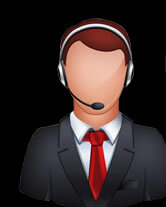 Our Services go beyond just providing safe, serene and beautiful exclusive house. 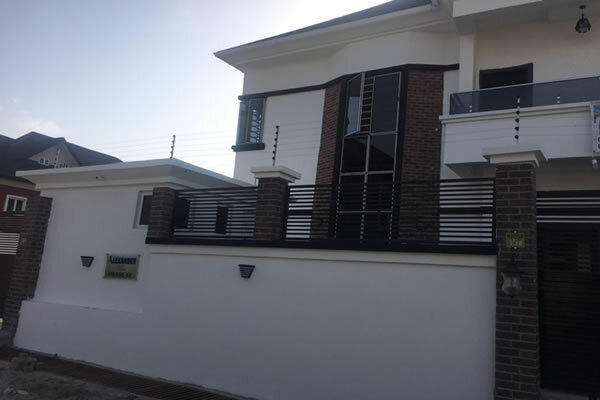 As an extended service, we also provide mortgage packages that give you access to an array of house designs, suited to a variety of lot sizes and unique family need.